An artist is the one who has the Visualization or visionary mind of representing extraordinary Ideas from a very ordinary materials. 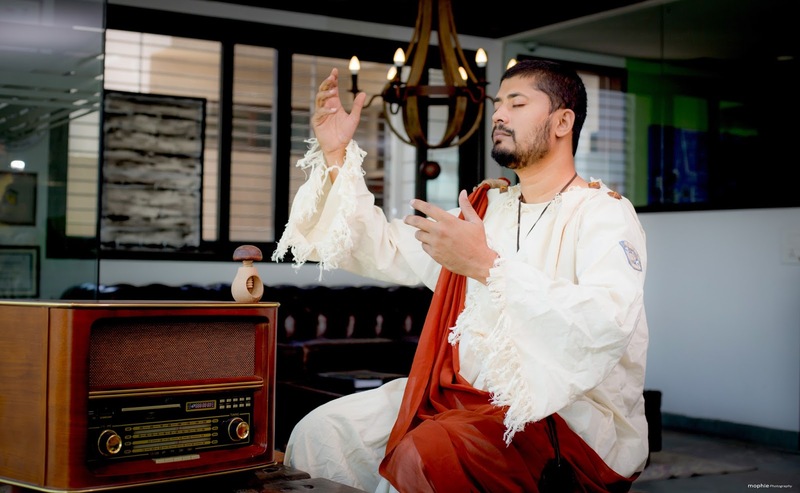 Indian Famous Artist Wajid Khan is no exception, he has been credited with more than five awards and presented Indian art on the world platform. 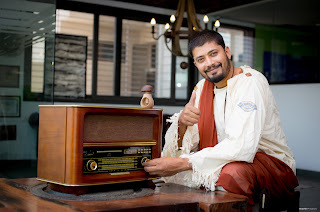 Indian Famous Artist Wajid Khan awards include World Record Book, Guinness Book of World Record, Golden Book of World Record, Limca Book World Record, India Book of World Record and Asia Book of World Record. The list does not end here; Indian Famous Artist Wajid Khan has also been honoured to get awarded for so many times by the late President, Dr. A P J Abdul Kalam. 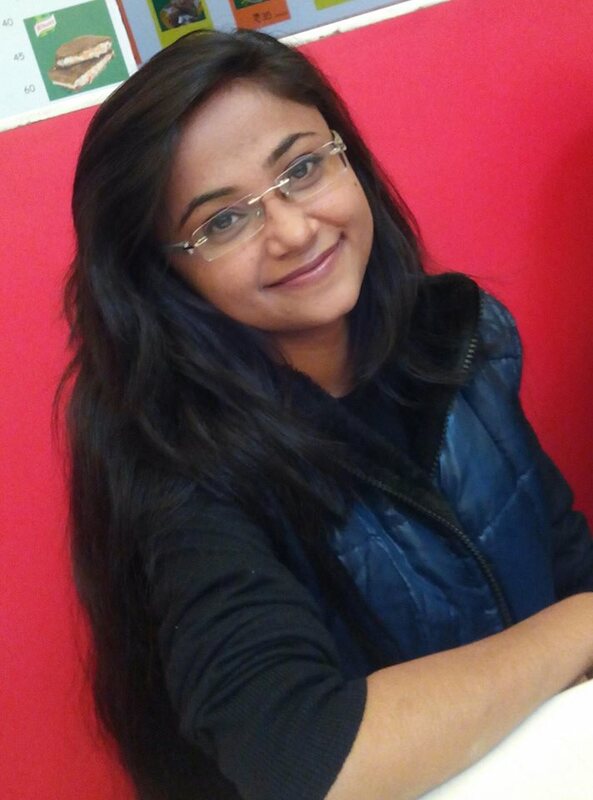 Born and bought up in a small sonagiri area of Mandsaur district of Madhya Pradesh becomes famous artist a very early age of 14 by inventing world’s smallest electric iron. 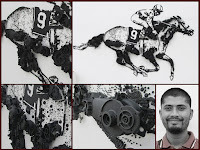 Indian Famous Artist Wajid Khan one of the most Amazing Art work includes “Nail Art” which got its recognition in the year 2005 after his dedicated and committed effort of three years. 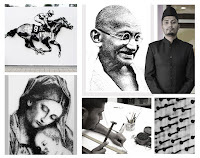 Recognising his unique art of Carving Canvas with the use of nails, he made an iron nail portrait of Mahatma Gandhi and for that his name was found in the list of Limca Book of Records. 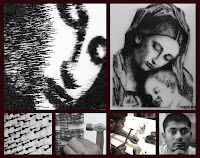 Indian Famous Artist Wajid Khan acquired a patent for his creative art (Nail Art). Indian Famous Artist Wajid Khan became world famous artist after getting recognition for his excellent works. 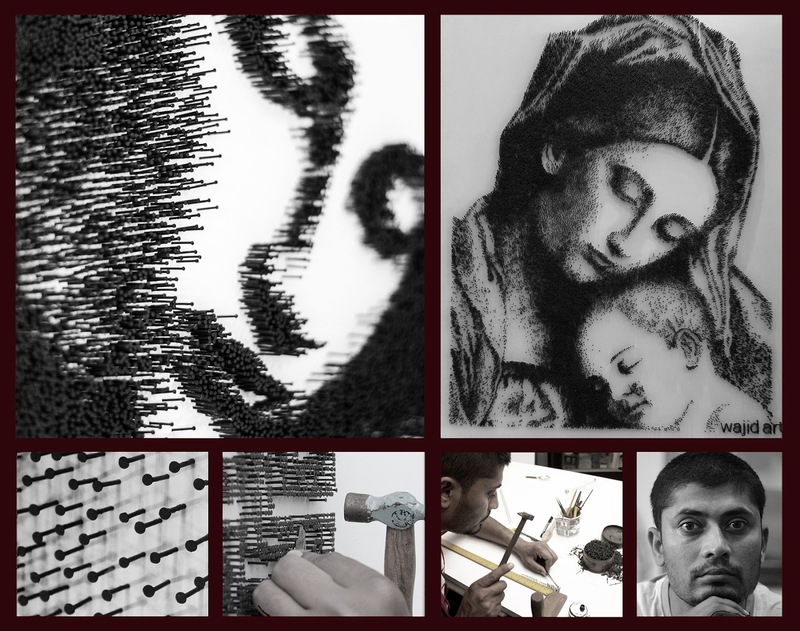 The famous art of iron nail Through his artistic nail art and amazing sculpture, he has pleased art lovers. Indian Famous Artist Wajid Khan has been tailored to showcase his imagination in the form of a unique Sculpture art for the 2022 FIFA World Cup which will be held in Qatar. Indian Famous Artist Wajid Khan is not only a top Indian artist but equally famous artist outside India also. Indian Famous Artist Wajid Khan has got fame in the art world everywhere. The admirers of his Amazing art left mesmerized by seeing his art. 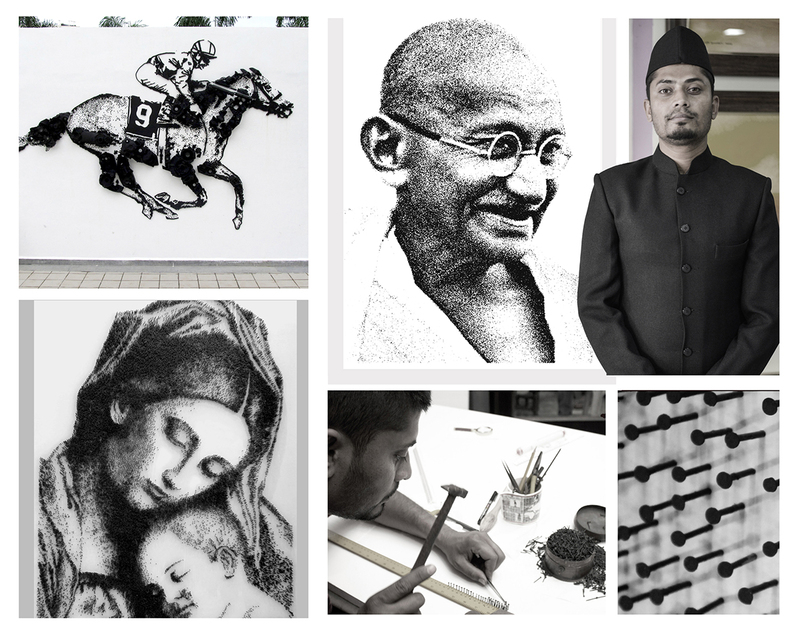 Apart from all these, Indian Famous Artist Wajid Khan magical unique art is also being displayed in exhibitions from Mumbai to Dubai and London. Indian Famous Artist Wajid Khan is a Dubai artist too. 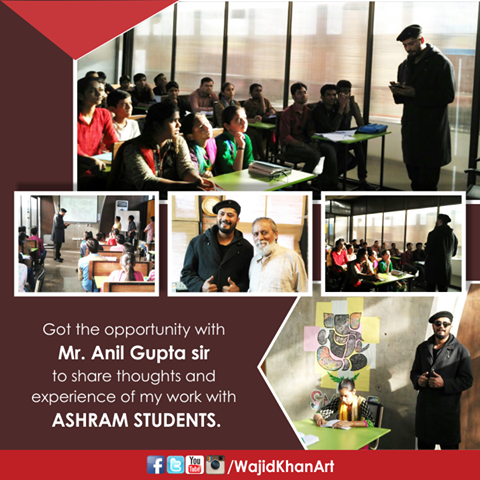 #IIM #IIMAhmedabad #Ahmedabad #Students #Interaction #ProudMoment — with Wajid Khan Artist at IIM Ahmedabad.